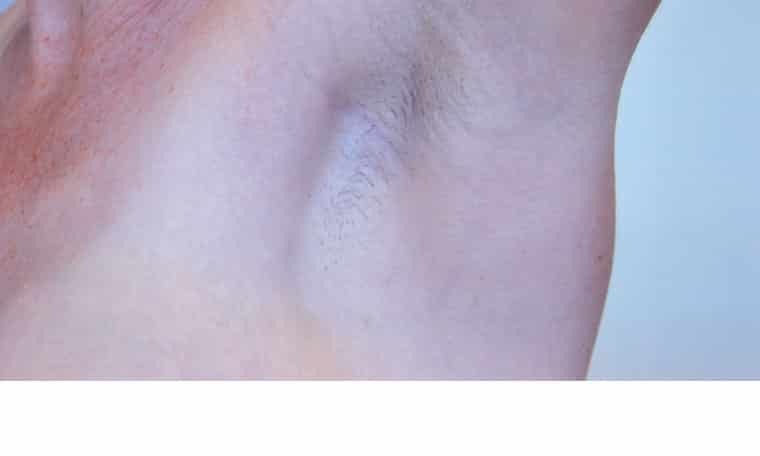 The main advantage of the Trans-Axillary Technique is the avoidance of any tell-tale scar anywhere on, under or around the breast making it a very worthwhile option for those who could feel self-conscious about a scar under the breast or for those with a tendency to developing pigmented scars – a risk with brown or Asian skin. Although any size fillable Saline implant can be inserted via this route, the small armpit incision only permits Round Silicone Implants up to a certain size to be inserted. ‘Tear Drop’ Implants and Polyurethane Foam-Covered Silicone Implants, be they Round or ‘Tear-Drop’ cannot be inserted via this route.